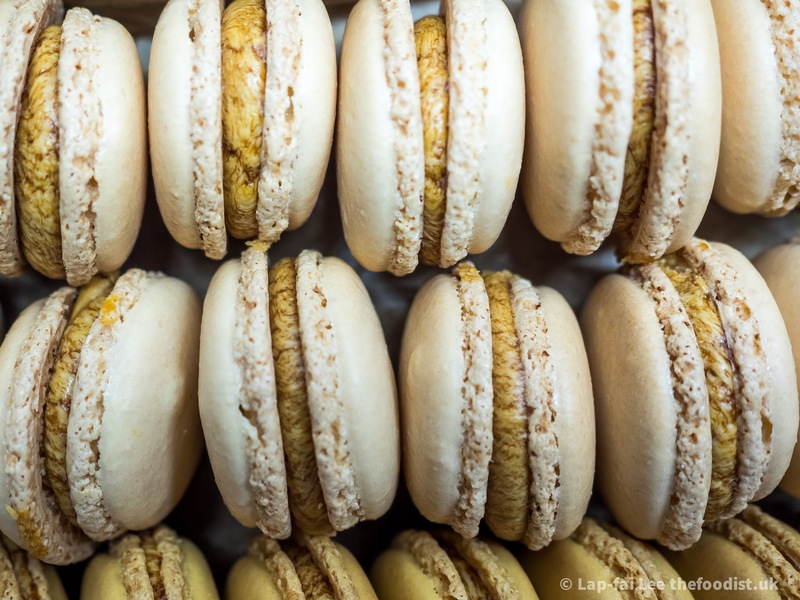 Can you remember the first macaron you ever ate? I can’t. It was probably 10 years ago in a Pierre Hermé concession in one of Tokyo’s depachika. In all likelihood it would have been sublime but I honestly can’t remember because the best depachika are like Harrods’ and Selfridges’ food halls combined with Borough Market and a Taiwanese streetfood market. That macaron would have been followed by a Sadaharu Aoki matcha opera cake, baumkuchen, kouign amann, kabayaki unagi and take home sushi that spoils you for sushi for the rest of your life. I do remember eating my first macaron in Paris, that was in the Pierre Hermé shop on Rue Bonaparte and I’ve been trying to recreate that moment ever since.